There is an elephant in the room when we talk about the digital transformation of brand. How do the ways we use our customers’ data reflect on our brand? Brand: Talking too much, too deeply about how we use and sell consumer data is a risk to our brand, our public face, to how consumers view us, even to what extent they’re willing to trust us. Security: If we talk about protecting consumer data too much, we’ll be inviting hackers to compromise our systems, our treasured data, and add our name to the growing list of companies whose data has been breached. We collect, process, store, use and to some extent disclose information collected from or about purchasers and users of our products, and from the devices themselves. The collection and use of personal information, and analysis and sharing of anonymous user data and unique identifiers to inform advertising or analyze viewing behaviors subject us to legislative and regulatory burdens, may expose us to liability, and our actual or perceived failure to adequately protect consumer data could harm our brand, our reputation in the marketplace and our business. There are indeed reputational, legal, and existential risks inherent in to consumer data (mis)use, but what companies must realize is that talking about the ways they use (and protect) consumer data is actually an opportunity for brands. As companies transform digitally, accountability for and articulation about the use of consumer data becomes a central tenant for evolving the brand sustainably and to reflect such a transformation. But why? One of the most important reasons communicating about how you use your customer’s data is because they want to know. A recent Altimeter survey found that 45% of consumers have little or no trust in how organizations use their data. This same study also found that half of consumers surveyed were very or extremely interested in learning more about how companies use and protect their data. As consumers themselves become more digitally savvy, they are awakening not only to the benefits of ‘connectedness,’ but the risks as well. This desire for more information and more protection will likely only grow. Another survey by TRUSTe found that 45% of consumers are more concerned about their digital privacy in 2015 than they were just 12 months ago. How a company manifests in the event of an emergency is a reflection of the depth and integrity of the brand, thus it is in the brand’s best interest to communicate its accountability of data as clearly as possible. Another implication of a concerned and interested consumer population is that such a knowledge gap signals an invitation for engagement, for education, for partnership, and help. Engagement can, of course, take many forms; the point is to take on the role of an entity that is not exploiting its customers with their data, but rather helping tailor their customers’ experiences through personalization and protection. Be a partner. Help educate your consumers. One brand interviewed allowed consumers to ‘fall into’ traps that compromised their data as part of a gamified mobile app experience, purely as a mechanism to educate consumers on the risks. Regent Street, a popular row of retailers in the UK released a mobile app recently, providing users the ability to opt in and out of which retailers (i.e. those with whom they were sharing the data) and preferences (what data was being shared) as a way to personalize the user’s experience. This also conveys to the user a sense of context when they receive a beacon-triggered notification when they pass by a retailer. Instead of creepy, there is a clear sense of who is leveraging their location and behavior data, and why. The risk around using and selling consumer data isn’t addressing such use, the real risk is not addressing it. In fact, clear communications about data use is not only about building brand trust and ‘living’ brand integrity, but also risk mitigation. If a company finds itself at the center of a data breach, security compromise, or privacy scandal, having articulated, documented, and communicated intended use cases, constituencies, protections, and safeguards will help it fare far better in both media and legal environments. Today, the standard for communicating with consumers about the use of their data is incredibly low: it is effectively the Terms of Services that no one reads. The opportunity to disrupt this model is ripe for brands, not only because it is an opportunity from a pure branding standpoint, but because there are very few companies taking advantage of this differentiator today. The best brand differentiators aren’t just about the product, they’re about the relationship the brand develops with its customers. 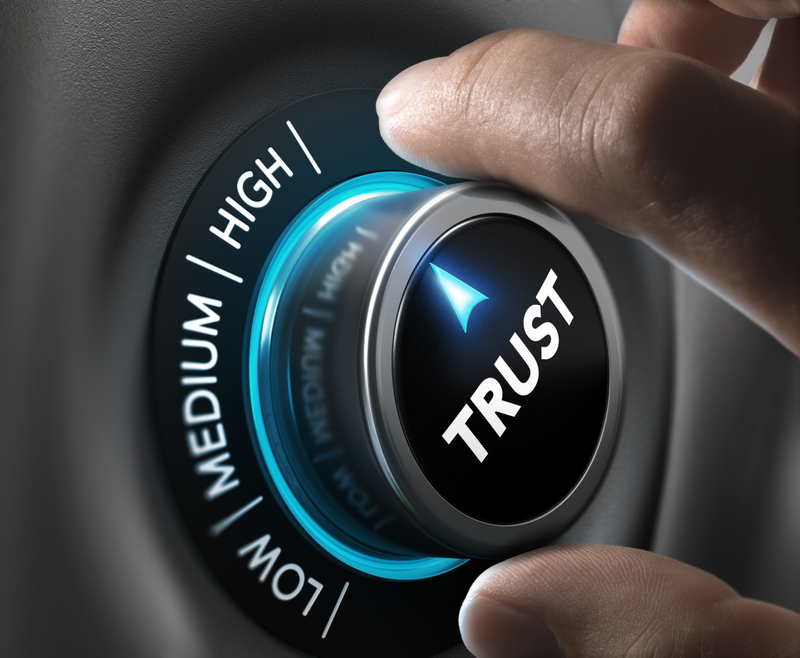 A forthcoming approach to addressing consumer awareness, protections, security, options, and accountability gives brands a way to differentiate who they are and why they are worthy of consumer trust, time, and spend. ← How does your business perform against consumers’ biggest privacy concerns?